The Kop crowd, Liverpool in 1964 - 28,000 supporters sing She Loves You by the Beatles and other songs! 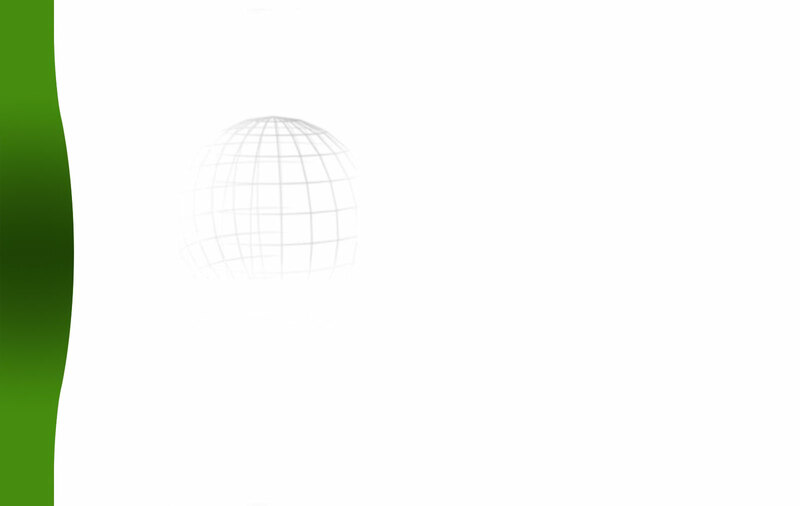 The story of the Spion Kop - Liverpool football song, photos and video clips! Liverpool FC - "Fearless" by Pink Floyd! You`ll Never Walk Alone with lyric - Liverpool`s football hymn! You`ll Never Walk Along sung by the Kop Choir! Steve Gerrard - The Heart of Liverpool! Robbie Fowler, Liverpool - In the spirit of fair play in 1997! Bill Shankly – He Made the People Happy! 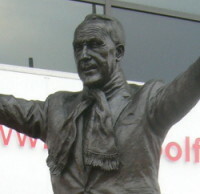 "Bill Shankly – He Made the People Happy" are the inscribed words on the statue are the words "Bill Shankly – He Made the People Happy". 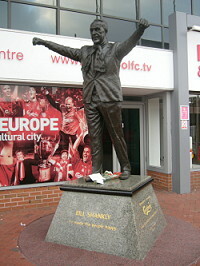 The statue was erected in 1997 outside The Kop to honour the legendary Liverpool manager Bill Shankly. Footsteps of our Fathers - Liverpool Football Club! Liverpool supporters - One of the world`s greatest supporters! It`s 30 years since the former Liverpool manager Bill Shankly died, also populary called Shanks. His thoughts and bright comments are still living, especially about Liverpool`s great supporters. Nowhere Boy - John Lennon, Beatles - Movie released 8 October 2010! John Lennon, the Beatles, Liverpool - Nowhere Boy - Movie 2009! The movie covers the Beatle John Lennon's first years. He is Liverpool`s big son. The story is about Lennon`s adolescence and relationship with his stern aunt Mimi, who raised him, and his absentee mother Julia, who re-entered his life at a crucial moment in his young life.